John Rees is a broadcaster and writer who is a national officer of the Stop the War Coalition (UK) and a member of the editorial board of Counterfire (www.counterfire.org). He is the writer and presenter of the political history series Timeline. In 2011 he participated in the Egyptian Revolution that overthrew Hosni Mubarak and his book on the Arab Revolutions, 'The People Demand, a short history of the Arab Revolutions'was co-written with Joseph Daher. 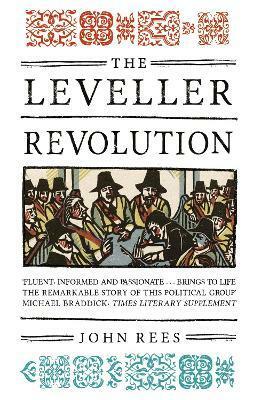 He is currently pursuing doctoral research on the Levellers and the English Revolution at Goldsmiths, University of London. In 2006, John Pilger said: "I know of few who speak and write more wisely of the danger we face from rapacious power, and what we should do about it, than John Rees".